First Choice Blinds custom made roller blinds are one of the most popular blinds products in our range. 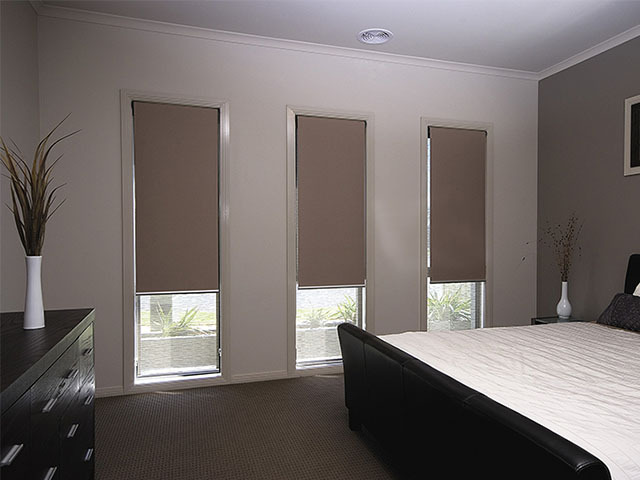 Roller blinds allow easy control with effective window screening. We have a large fabric range which includes blackout blinds. Whether it is the master bedroom, the TV room or the nursery, our blackout blinds ensure a good night’s sleep, privacy and comfort. 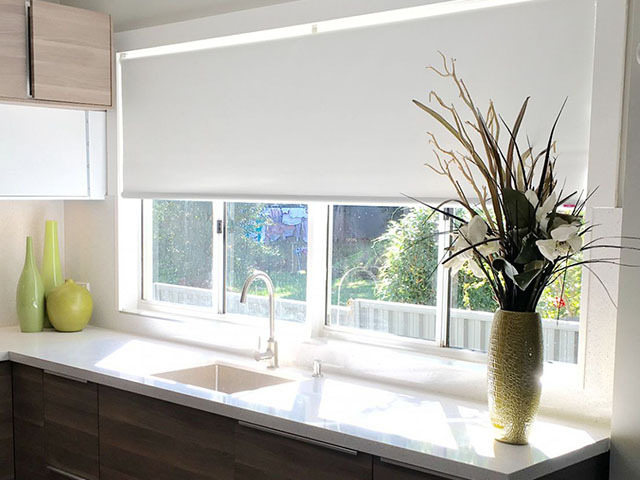 First Choice Blinds also offer custom designed blackout blind treatments for skylight window. At First Choice Blinds we are specialists in oversized blinds. This includes our blackout blinds options. 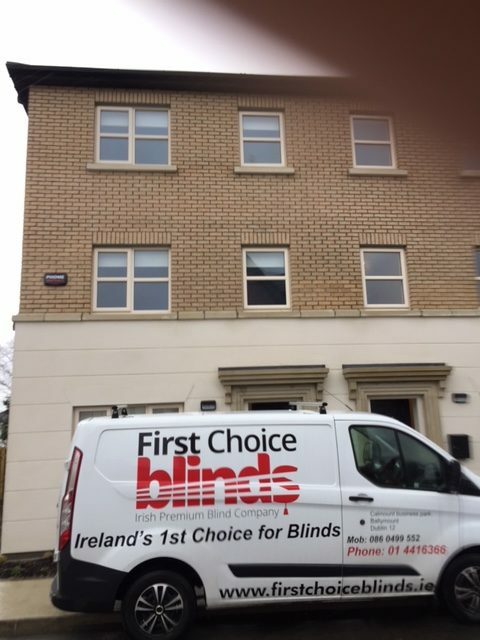 All First Choice Blinds made-to-measure blinds come with child safety and smart cord systems, along with our 12 month warranty. Please call us now to discuss our options and arrange a free no obligation quote.